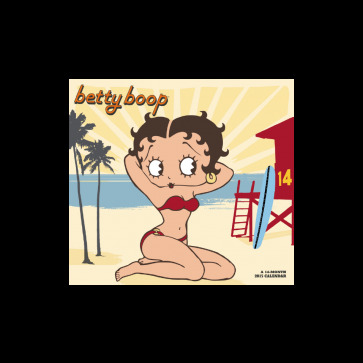 Everyone's favorite flapper has been boop-oop-a-dooping for years! 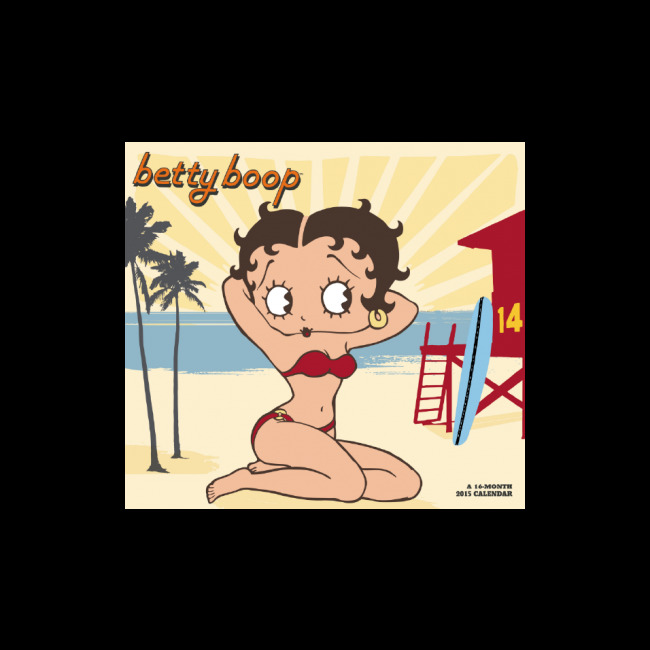 The 16-month calendar with 13 full-color illustrations is the classic pin-up as it features Betty in a variety of flirtatious fashions and playful poses. Product dimensions: 12" x 22" opened.